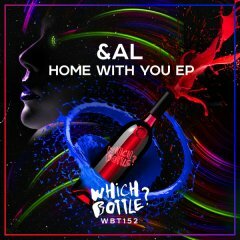 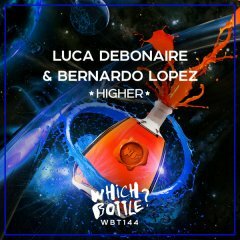 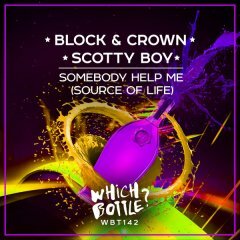 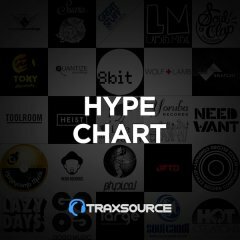 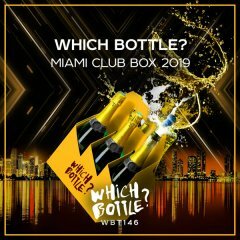 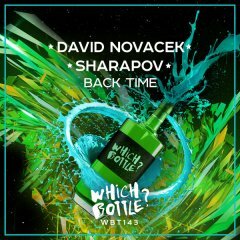 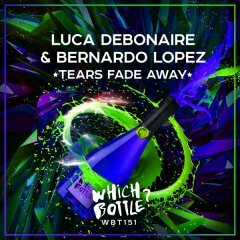 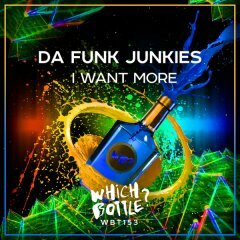 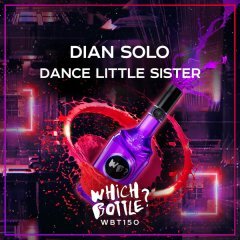 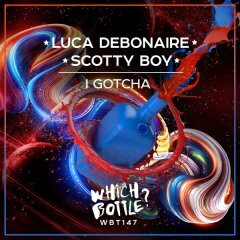 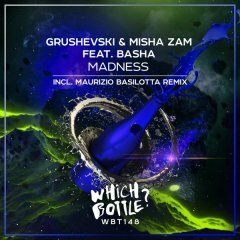 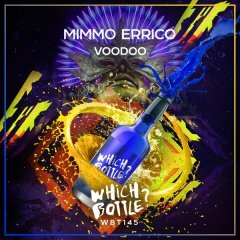 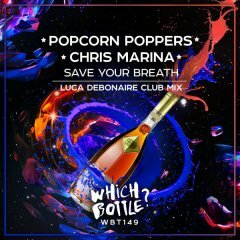 It&apos;s time for something special, that is coming out on &apos;Which Bottle?&apos; directly from Luca Debonaire and his unique vision of club music. 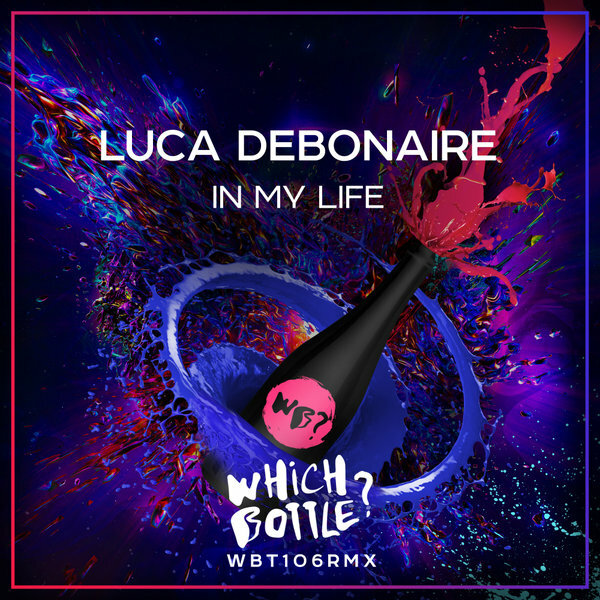 &apos;In My Life&apos; is a kind of story, that is full of emotional moments in breakdowns and power drops after them! 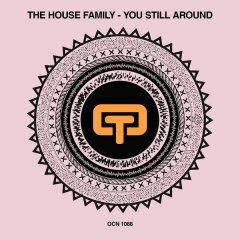 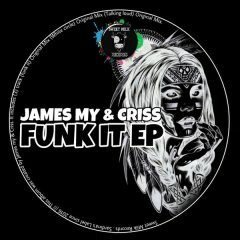 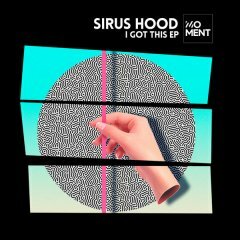 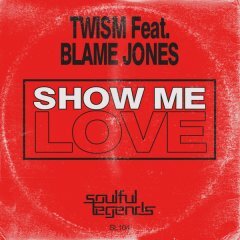 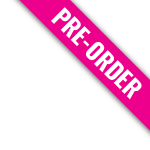 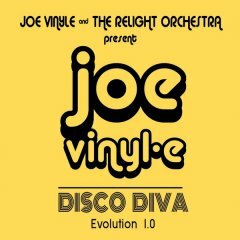 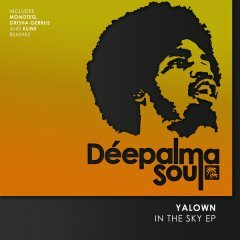 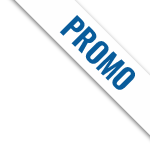 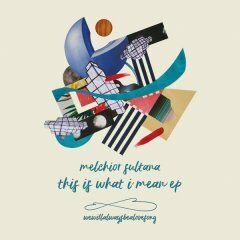 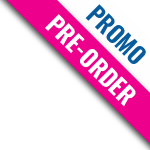 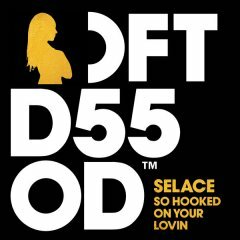 Great choice for every dancefloor - just get a copy and enjoy class A stuff!